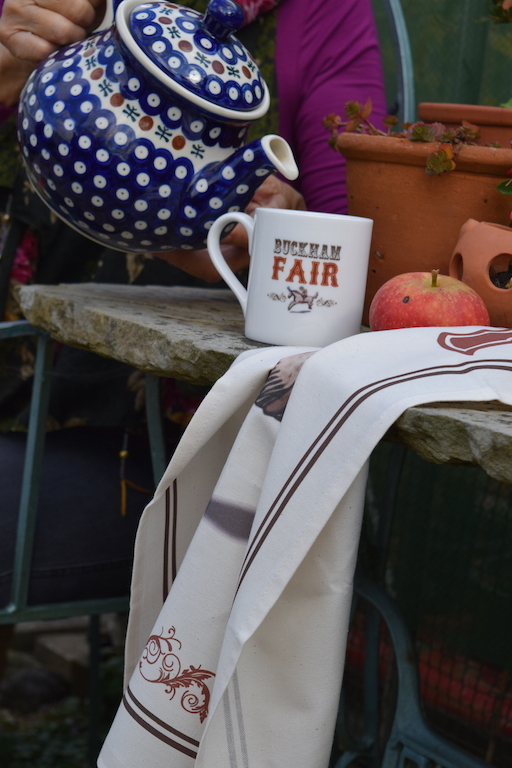 The perfect little gift, all the way from Dorset. 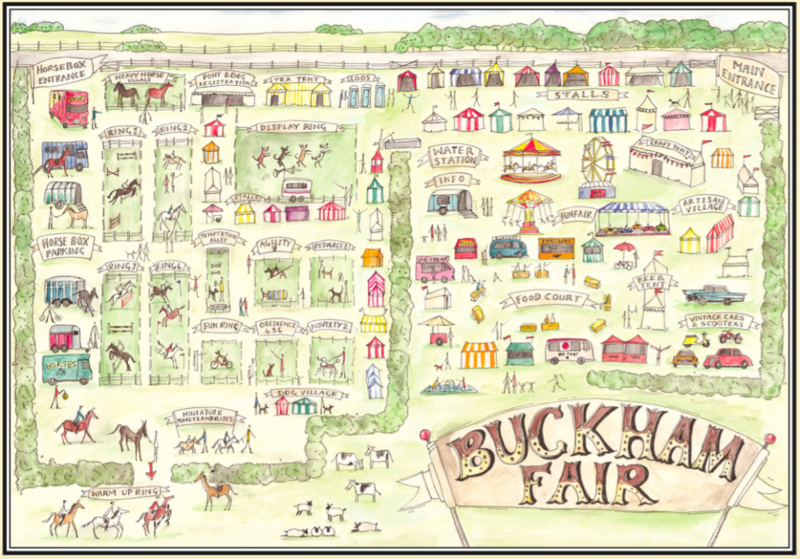 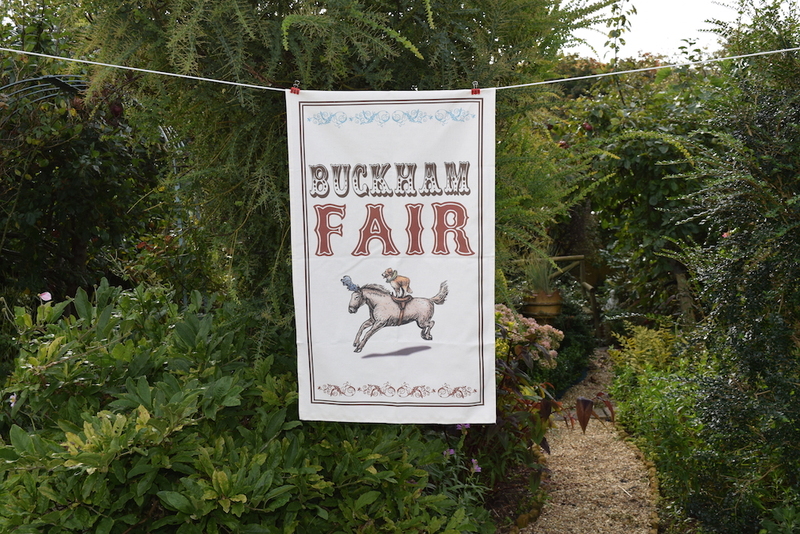 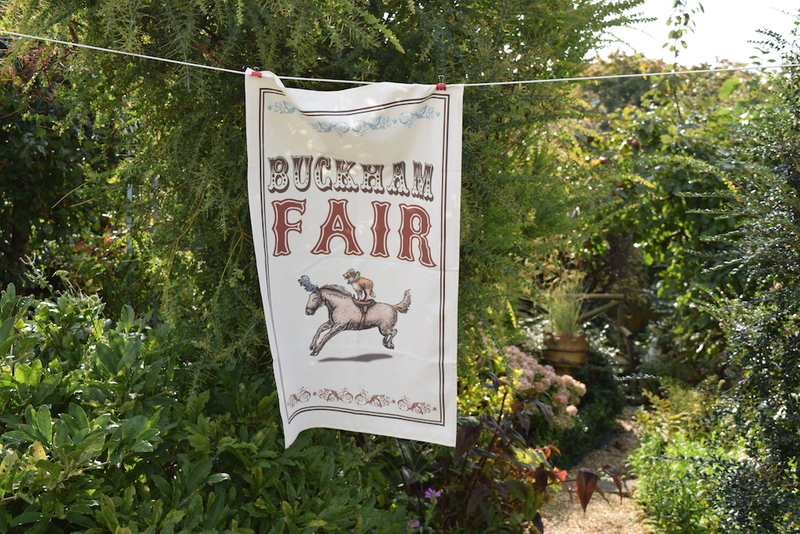 This one-of-a-kind Buckham Fair tea towel is a super alternative to serving your favourite cup of tea. 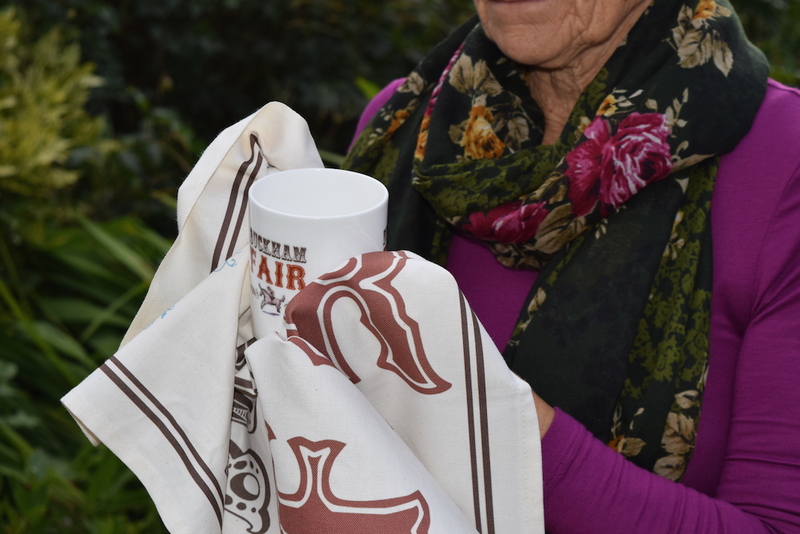 Made from 100% cotton, this is a great lightweight gift option (for yourself, or someone special).